You can book at Next International Oxenford online using our Book Now button located above. Select from a list of services offered, pick your favourite Next International staff member and book from the dates available. That's why we always tailor your look with precision cutting and creative colouring. Excellent services are the pillars that support our uncompromising salon standards. 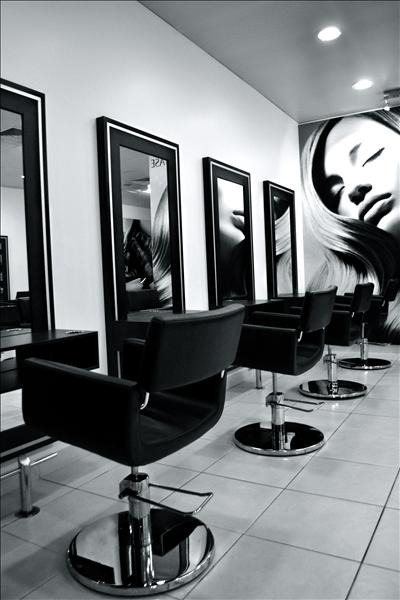 Since opening the first Next International salon in 1992 on the Gold Coast, our dedication to offering the highest quality in service and hairdressing has seen the Next International group grow to 4 salons. Next Internationals creative directors continually visit the Sassoon Academy London to ensure our team of inspiring young hairdressers are trained in excellence and creativity to exceed our clients expectations. 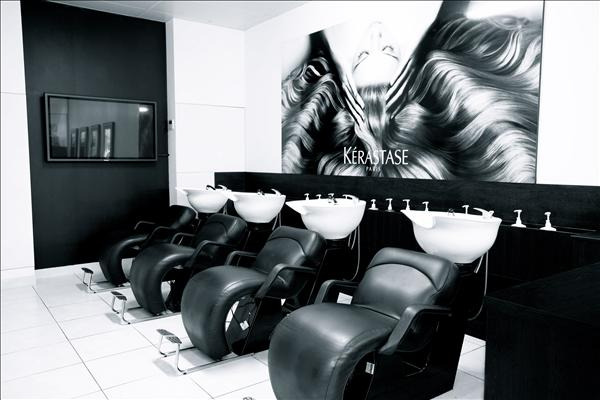 Our hairdressing business has been focused on the needs of our clients for over 20 years to create the best possible results for you. Each salon offers a wide range of cut, colour and hair care services, with all staff trained to listen carefully and blend your needs with their in-depth knowledge and skills through training at our in-salon training academy. The overall ranking and star rating is based on customer reviews received in the last 6 months. All customers that paid for a service at Next International were requested to complete an independent review by mylocalsalon (a minimum of 26 reviews are required within the last 6 months to receive a ranking). I always get extremely good service from Kayla, fantastic hair cut every time. Courtney and the rest of the crew at Next International are absolutely amazing!!!! Always feel looked after and the results always exceed my expectations.